Essence All-In-One BB cream and Silky touch blush. How are you all doing? Did you watch Eurovision? Heartbeat and If I were sorry both stuck in my head haha. 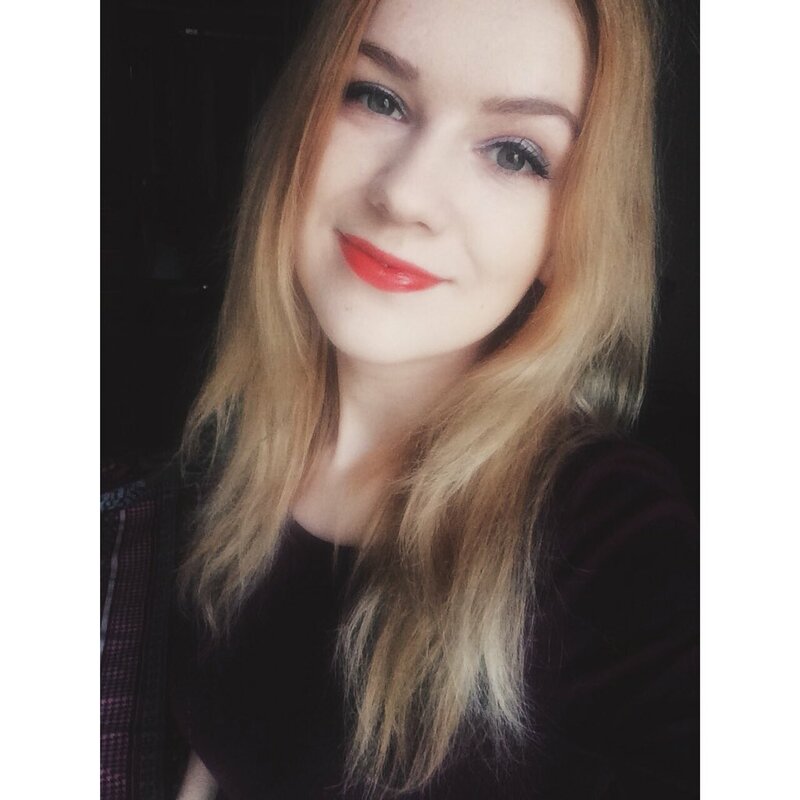 Today I want to talk about some really nice beauty products my friend and I found and they turn out to be the best. 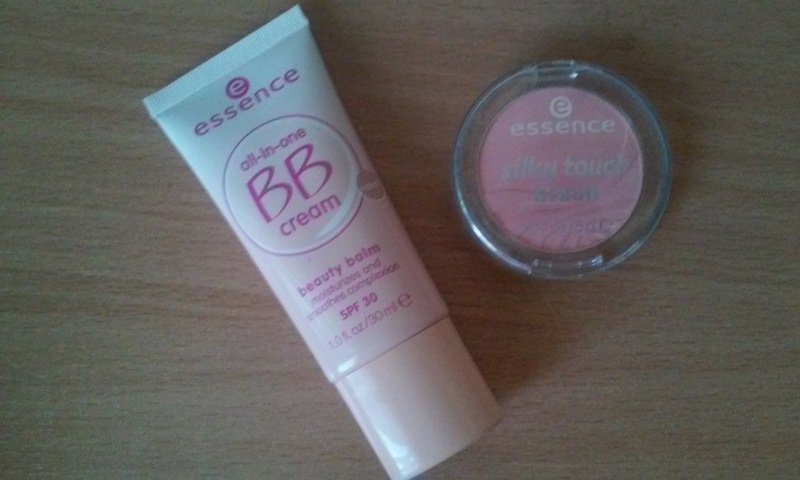 Essence All-In-one BB cream and Silky touch blush. Let's find out about these more. About Essence, I found out some 4 years ago when I bought nail polishes. I didn't care a lot about make - up back then so I didn't pay attention to the brand. Now I do haha, but to be honest, I still don't know a lot about this brand so let's see more about them. Essence cosmetics gives you easy access to great products that inspires you to express who you are with style, confidence, and fun. Essence says no to animal testing and yes to quality with prices affordable enough to try a fabulous new look whenever you want. With a full range breakthrough beauty products and the season's hottest colours and formulas, you'll look great and your skin will feel great too.Essence has no secrets. You can always find all ingredients of all products - you can find them in the inci booklet at the point of a sale and on their website along each product. So at first let's talk more about the blush. I got tone 10 adorable. This blush is a fresh complexion for a perfect style. You can set a gorgeous, natural - looking highlights in soft as well as brighter shades on your cheeks with this silky-soft blush. And it's true I really love how easy it is to apply this. it's light on the skin and you can build up the colour depending on what look you are going for. I love that it doesn't look shiny and shimmery when applied to the skin. The tone is absolute the best.It's a combination of pink-mauve, with a bit brown-neutral in it. You get a decent amount of product in a sturdy plastic compact case, but with no mirror or brush. If you are looking for a nice, affordable, ultra smooth and silky blush with cute colour then this one is the real one. You won't be disappointed. BB cream - a light formula for a healthy look, less visible imperfections, even, smooth, radiant and moisturized complexion, doesn't clog the pores, fragrance-free, with SPF30. I got tone 02 natural. At first, I thought it will be too dark, but it blends fine so it doesn't matter. It's a bit thicker than usual BB but I like that, because of my dry skin. This is probably not the best product for people with oily skin. It perfectly covers all the imperfections on my skin and takes away redness. I read a lot of different reviews and many of people weren't happy with this. I think it's because of the skin type. After all, I can't say a bad thig about this one. I like it and I will keep using it. I hope you enjoyed and have a lovely day! Soap and Glory Hand food. How to get a little bit more famous on Instagram! Detox tea - Yes or no?